Roger is here for Wet Nose Wednesday! 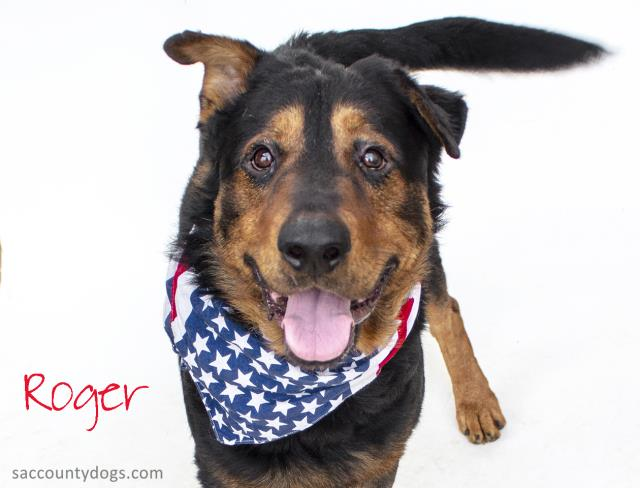 Roger is a neutered Rottweiler mix, about 3 years old. He wants to be your one and only dog. Roger does well on a leash and needs some play prior to relaxation. He is treat motivated and thrives on mental stimulation. 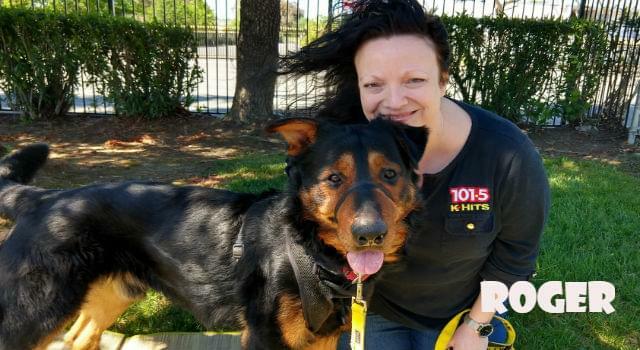 Roger is struggling in the shelter environment and would LOVE to go home with you! See more information about Roger on the Bradshaw Animal Shelter site here.